Propane is a commonly used fuel that is vital to many operations and industries. 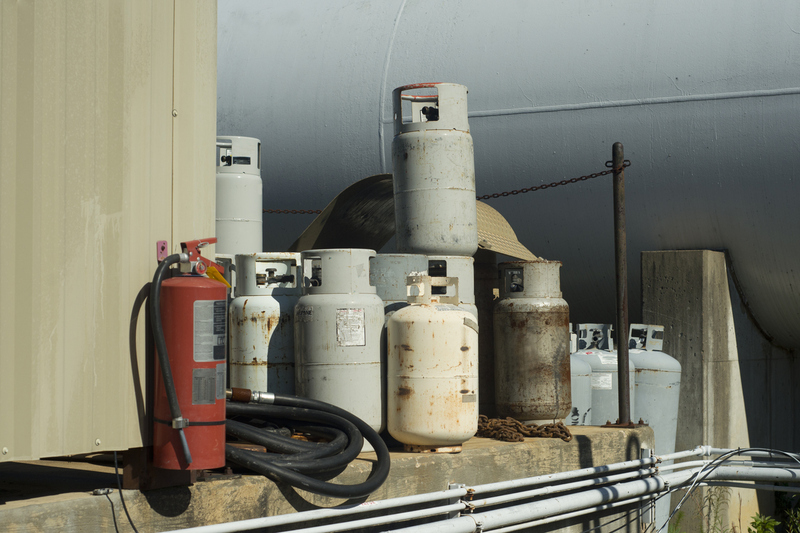 Typically, propane is stored in tanks designed specifically for the purpose of holding the fuel in its liquid state. Whenever a particular tank is low, you are often left with two choices: you can purchase a new, full tank or have an existing tank refilled. If you choose the former, all you need to do is make the purchase. If you decide on the latter course, then various propane transfer tools are required. Propane is a gas that is essential to many industries that produce things we use in our day-to-day life. It is an essential ingredient in many forms of production and exists in liquid and gas form. It also functions as a source of energy and is readily available. Propane is so much in demand that transfer of this gas or liquid is a common procedure, but is also fraught with many safety risks. 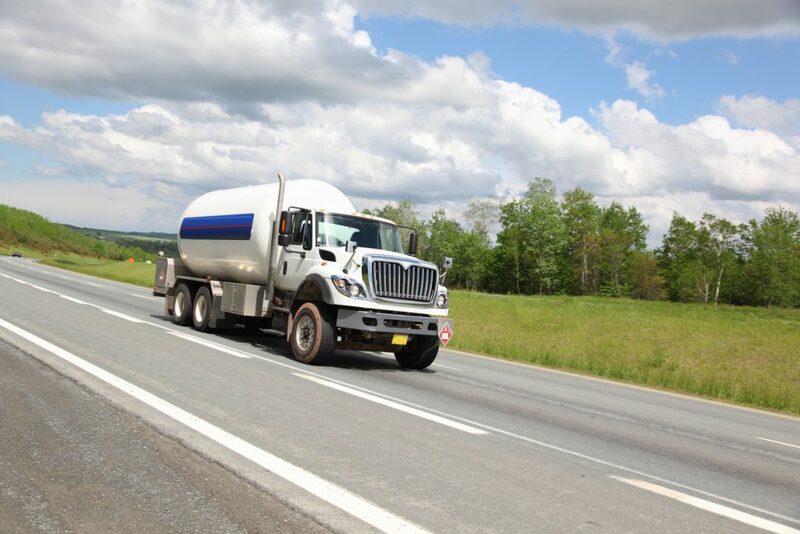 If you need to transfer propane, it should be done by professionals and through sturdy pumps that are guaranteed to transport the gasses safely into tanks. Propane transfer is not a do-it-yourself project for absolute beginners but requires substantial experience and cutting-edge equipment to make sure that it is executed properly. With the right guidance about the transfer of propane, you can make the gas work for you at home or whatever industry you are working in.